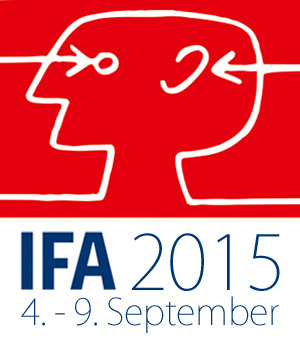 Who Stole the Innovation Show at IFA 2015? 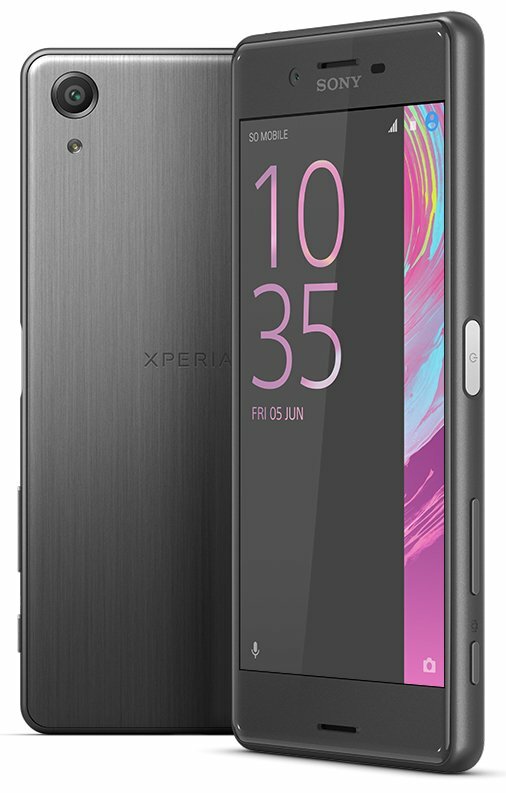 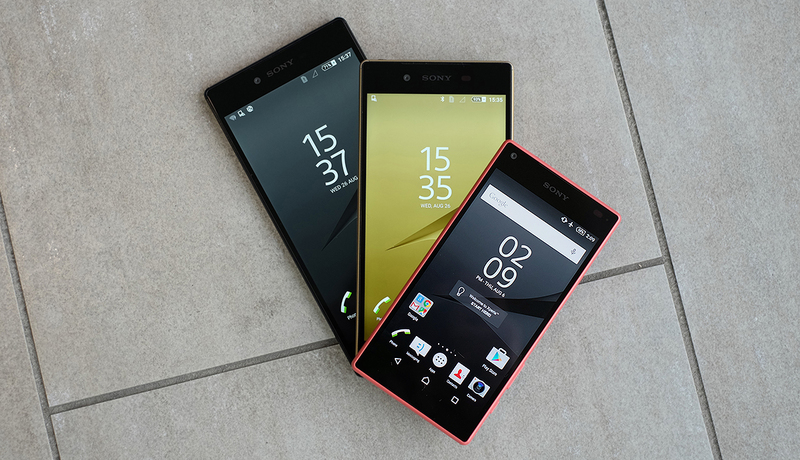 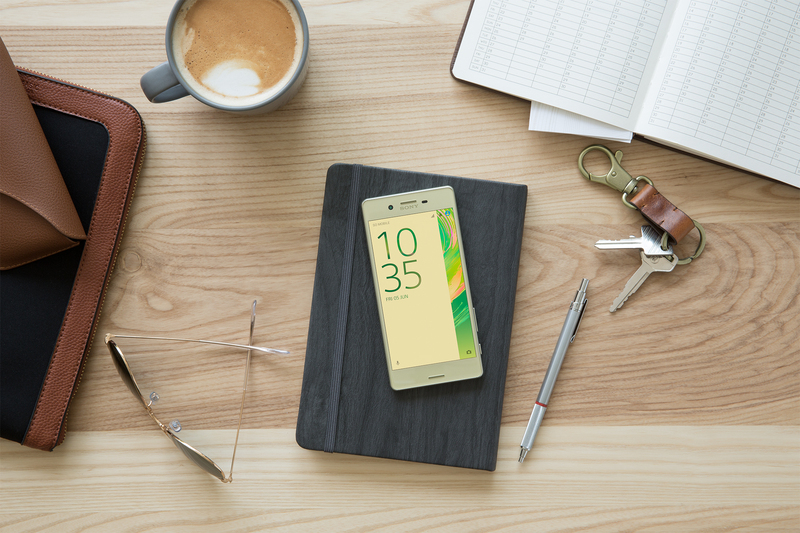 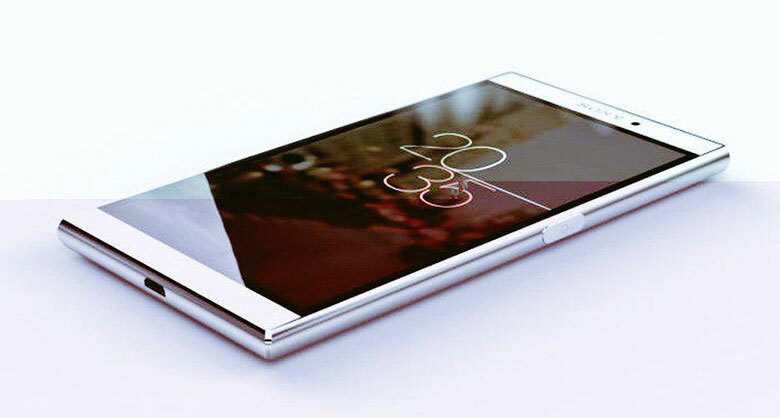 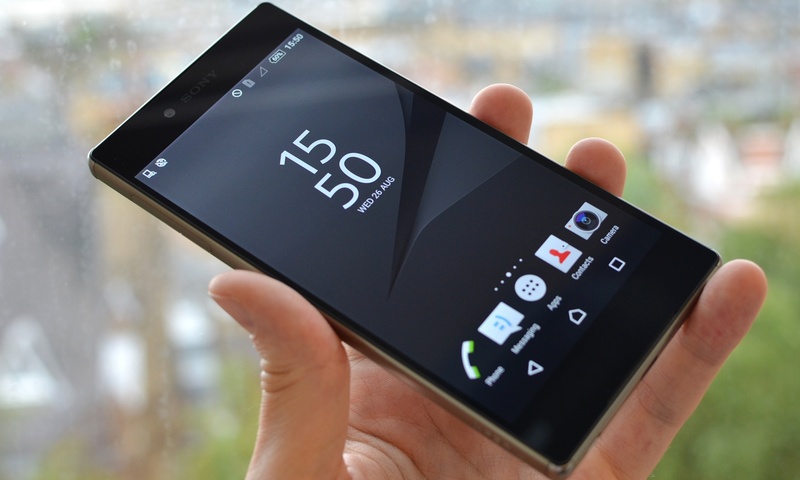 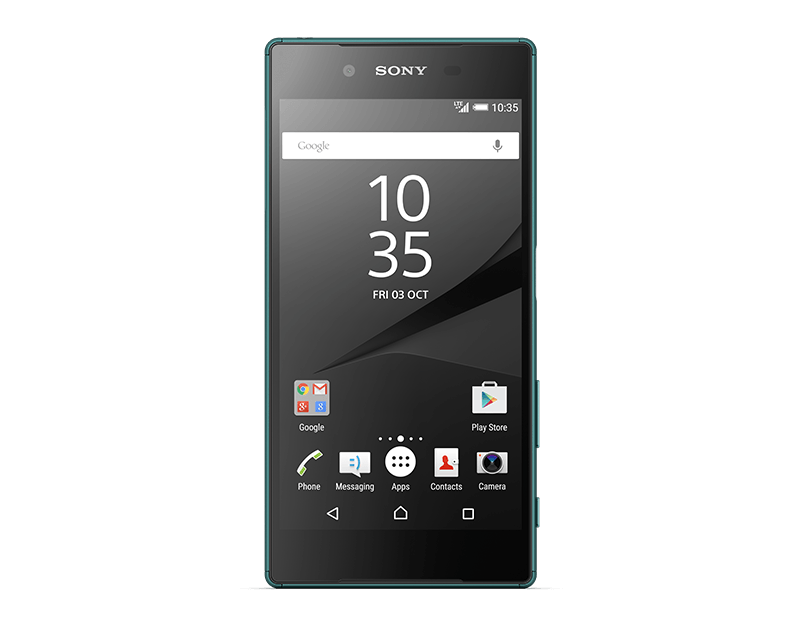 Why Sony Xperia Z5 is not an Upgrade over Xperia Z3? 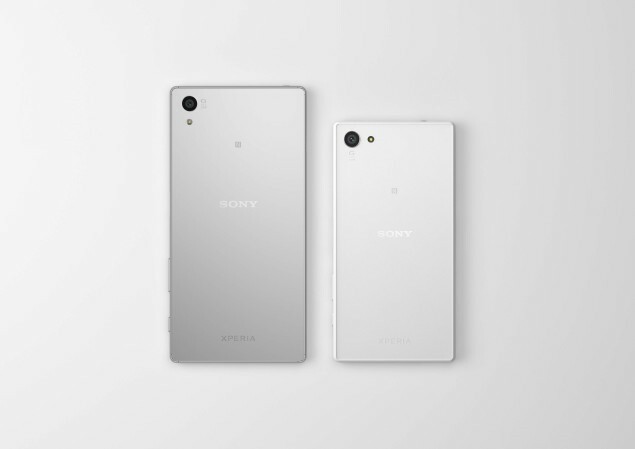 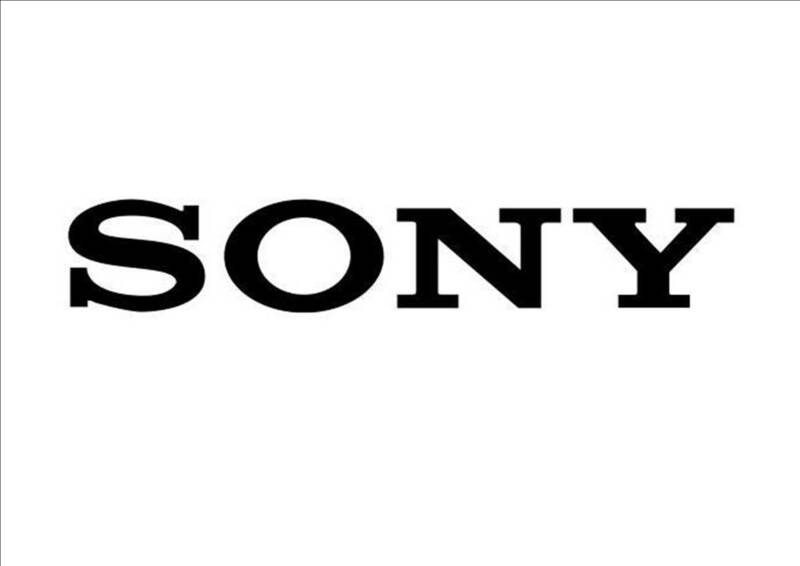 Why Sony Changed its Power Button in Xperia Z5?